Dillon Eisman is "upcycling" used clothing items, turning them into fashionable pieces and donating them to underprivileged youth in Los Angeles. 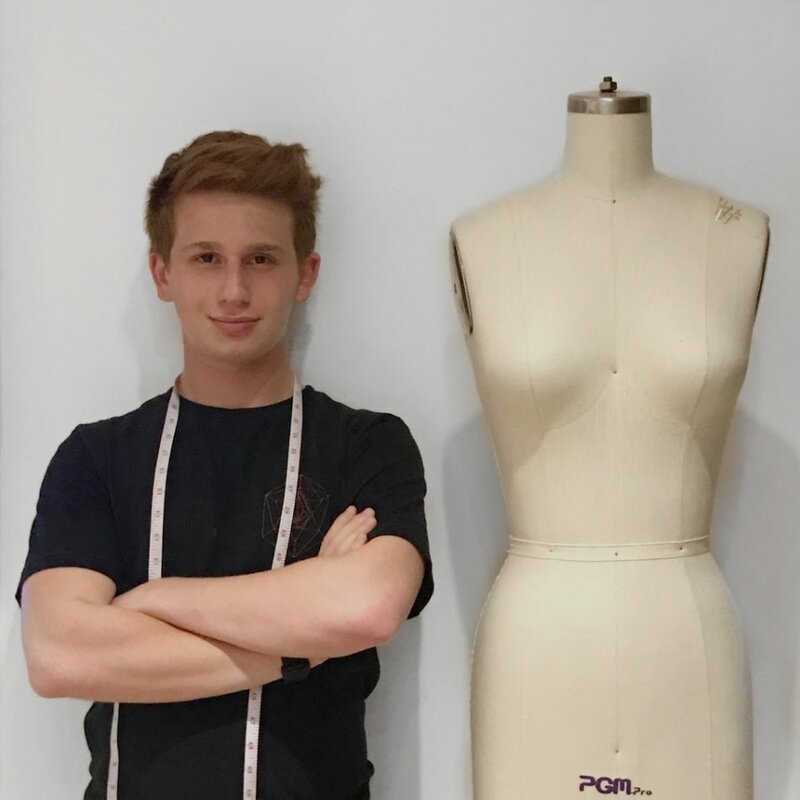 The rising high school senior came up with the idea, which he has turned into a non-profit organization called Sew Swag, after visiting the Los Angeles LGBT Center a few years back. “Seeing people who are my age who are not accepted and basically being kicked out of their families because they’re gay was just so heartbreaking,” Eisman told NBC Out. While touring the center, Eisman learned one of the its largest needs was clothes for homeless LGBTQ youth. He decided to use his love for fashion to help. The Malibu native taught himself to sew using his mom’s old sewing machine and the internet. He began practicing his upcycling skills on a bag of clothes his mom was donating to the center, turning once drab items into beautiful pieces that people could feel proud wearing. Though right now it’s just him working on the clothes, he has big plans for the organization — including expanding across the country. “It’s something that all underprivileged kids need — new clothes that make them feel good when they put them on,” Eisman said. He hopes to eventually start a retail line, providing employment opportunities for the people he’s trying to help. But for now, he’s working hard on his sewing and designing. The 18-year-old designer is also a prominent student leader at Malibu High School. Eisman is the founder and president of the Gay/Straight Alliance in his school, as well as president of his class and chairman of the Student Voice Committee. This summer, he will be attending a fashion program at Cornell University, where he hopes to one day attend as an undergraduate student. Pride Means: "Being comfortable in your own skin and not being afraid of being who you are, because every single person is different and everyone should feel accepted and feel confident with who they are, and not be afraid to express themselves."